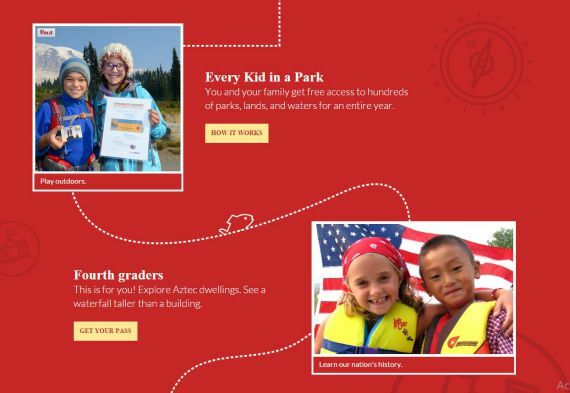 Hey fourth graders: Do you want to see America’s natural wonders and historic sites for free? 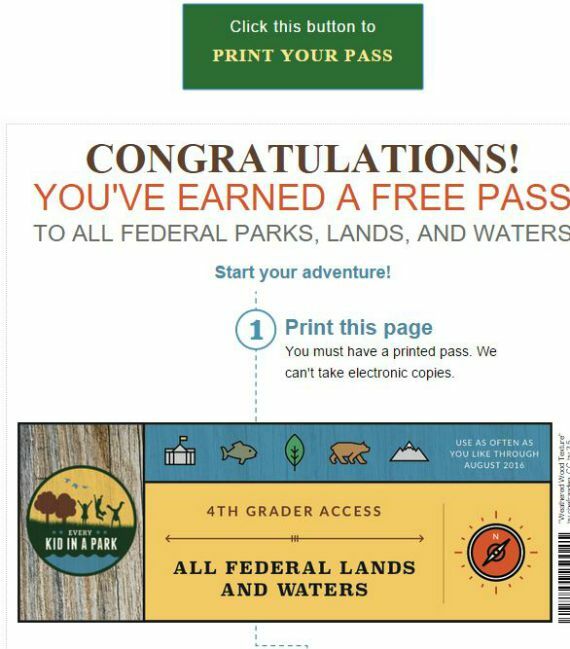 Earlier this year, the “Every Kid in a Park” initiative was announced that all fourth grade students and their families would have free admission to National Parks, national forests, national wildlife refuges and waters for a full year starting in the 2015-2016 school year. 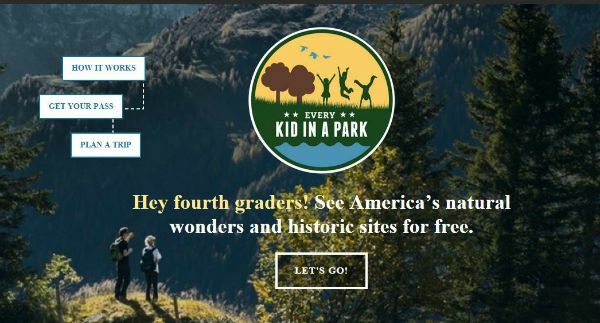 That day has come so grab your fourth grader and be sure to sign up now at https://everykidinapark.gov/. Click Start and then choose your adventure. 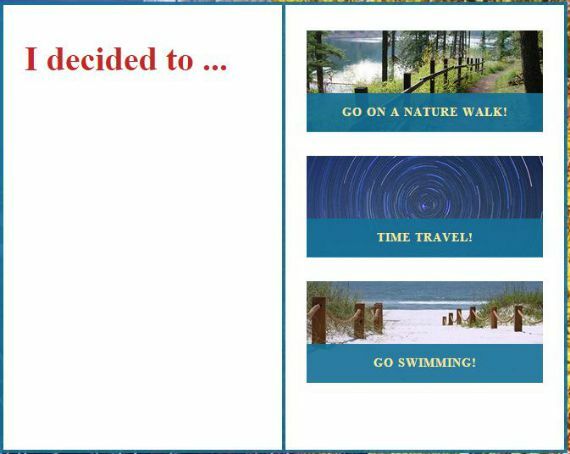 It could be Go On a Nature Walk, Time Travel or Go Swimming. 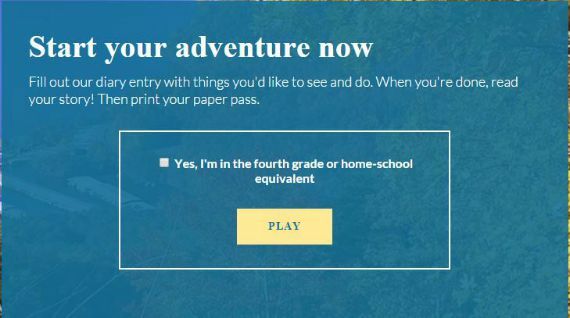 Simply print your pass and enjoy a year of exploring our great nation’s National Parks! Our national lands and waters belong to everyone. That includes you! 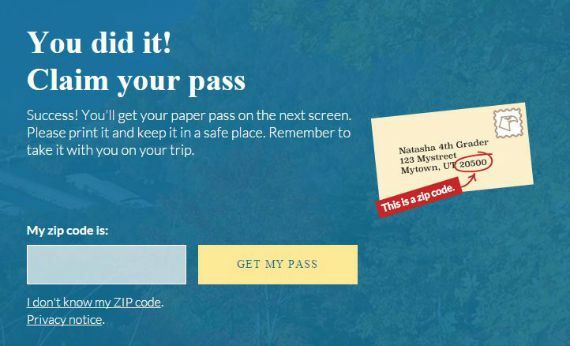 Use this pass to visit any of them for free. You can bring your family and friends with you for free, too! Students can’t transfer the pass to anyone else. They can’t accept electronic versions of this paper for access or to exchange for a pass. If your group visits a site that charges vehicle fees – The pass admits all children under 16 and all adults in up to one passenger vehicle. Commercial vehicles can’t use a pass to get in. The pass doesn’t cover things like camping, boats, and special tours. Also, some sites are managed by private operators. They may not honor the pass. Check with the site ahead of time to find out. This is great!National Park is such a cool place to visit.